The NGA Foundation has a bold vision for the future, but we need your help to achieve our goals. No matter your tenure or time available, there are lots of ways to help advance the mission of the NGA Foundation. From Bagger to Assistant Store Manager, from Cart Runner to Shift Manager, from Closing Stocker to College Graduate this spring these are just some of the stories of the students participating in NGA Foundation student programming. They’re likely also your story or the story of a colleague. With your support, the NGA Foundation can continue to provide the support today's students need to flourish as leaders tomorrow. Create a legacy scholarship to support the education of grocery industry students for years to come. 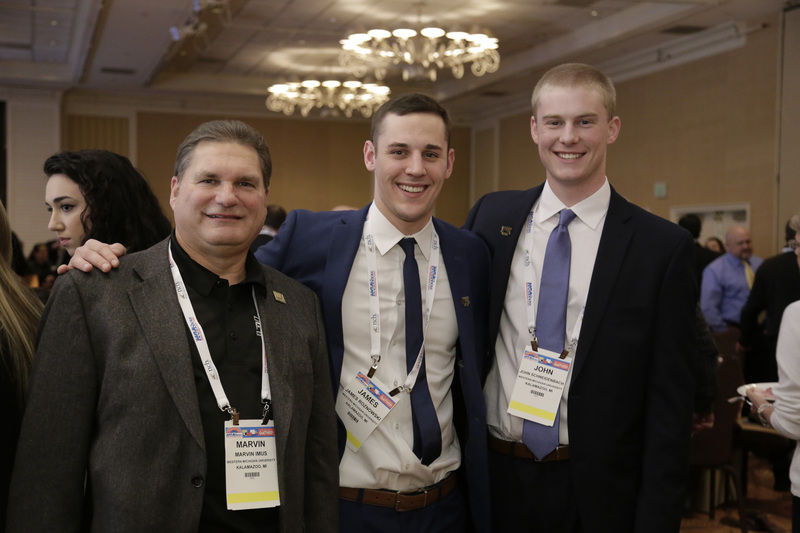 Impact a student or student group by escorting them around the Expo floor and mentoring at the 2019 NGA Show. Share your insight and your time by serving as a Student Case Study Competition judge at the 2019 NGA Show in San Diego, CA. Volunteer your store for the Student Case Study Competition and inspire students to devise insightful solutions for your real world challenges. 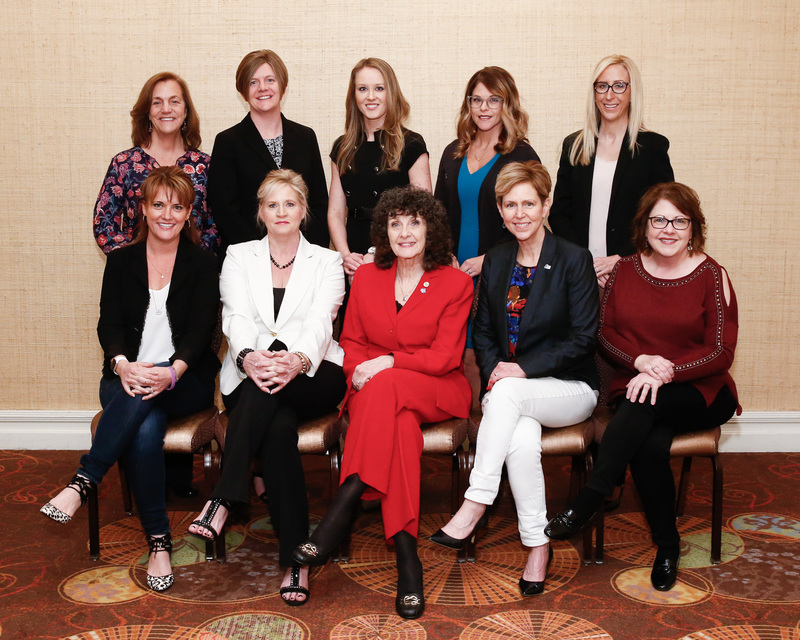 The mission of the Women Grocers of America (WGA) is to promote the recruitment, growth, development, and empowerment of women within the independent grocery industry. WGA is directly affiliated with and operates under the umbrella of the NGA Foundation, and specifically serves as the Foundation's career development for women. Women throughout all levels of the industry as well as students are welcome and encouraged to join WGA. WGA membership is open to any woman affiliated with an independent retailers, wholesaler, manufacturer, service supplier, or state/local association that maintains membership in NGA. Participate in the WGA 5K on February 25, 2019 at The NGA Show. If you're unable to attend The NGA Show but would like to support the WGA 5K participate as a silent runner. All proceeds from the event support the Mary Macey Scholarship Fund. 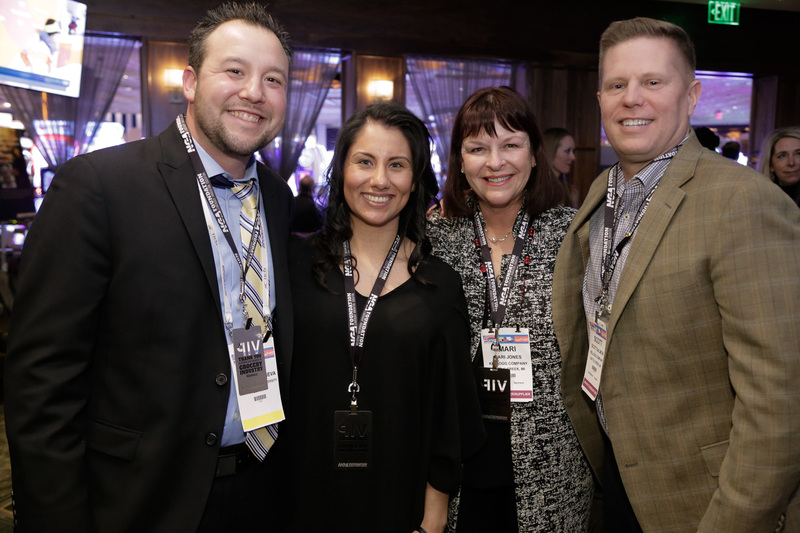 With the help of generous supporters the NGA Foundation hosts several networking and fundraising events throughout the year to help connect independents to the future. To learn more about upcoming NGA Foundation events please view the events calendar. For more information about sponsoring a NGA Foundation program or future event please contact ahijar@nationalgrocers.org.